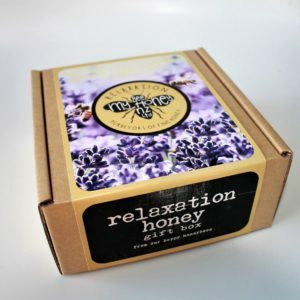 Sorry currently out of stock! 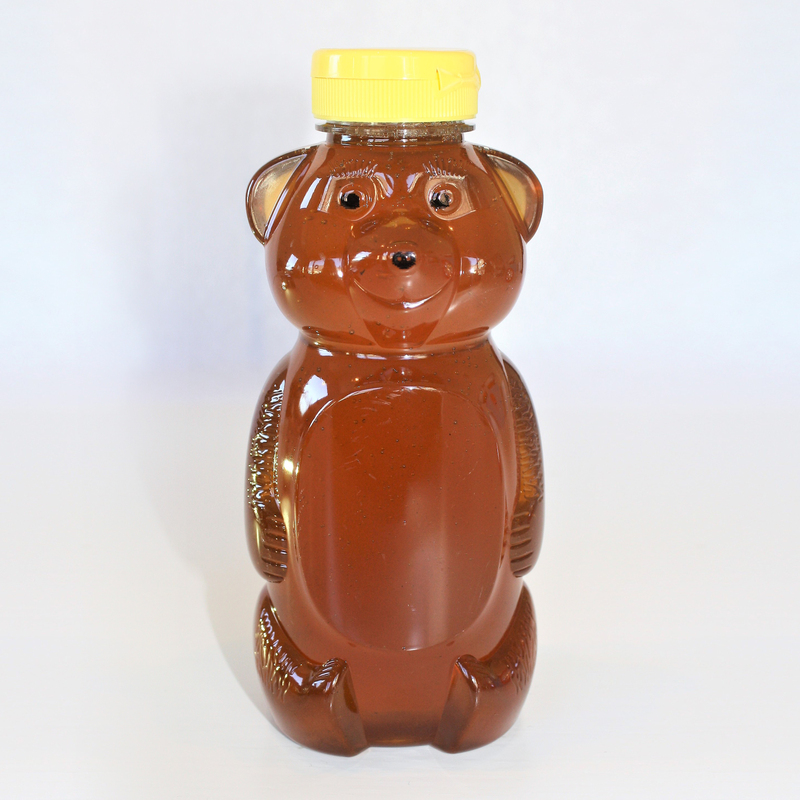 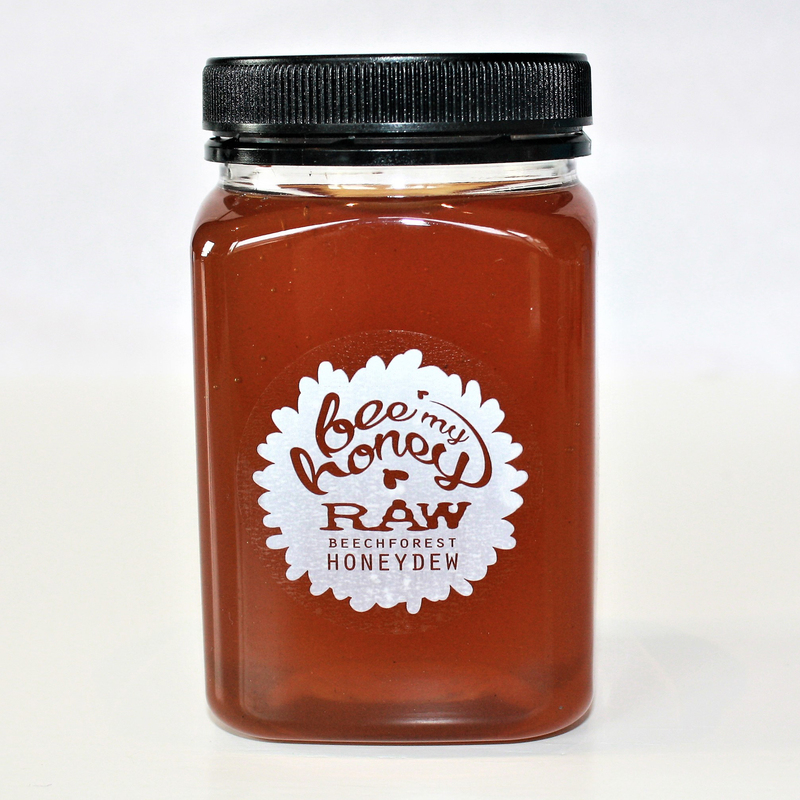 Honeycomb is an authentic culinary experience; the purest form of raw honey available. 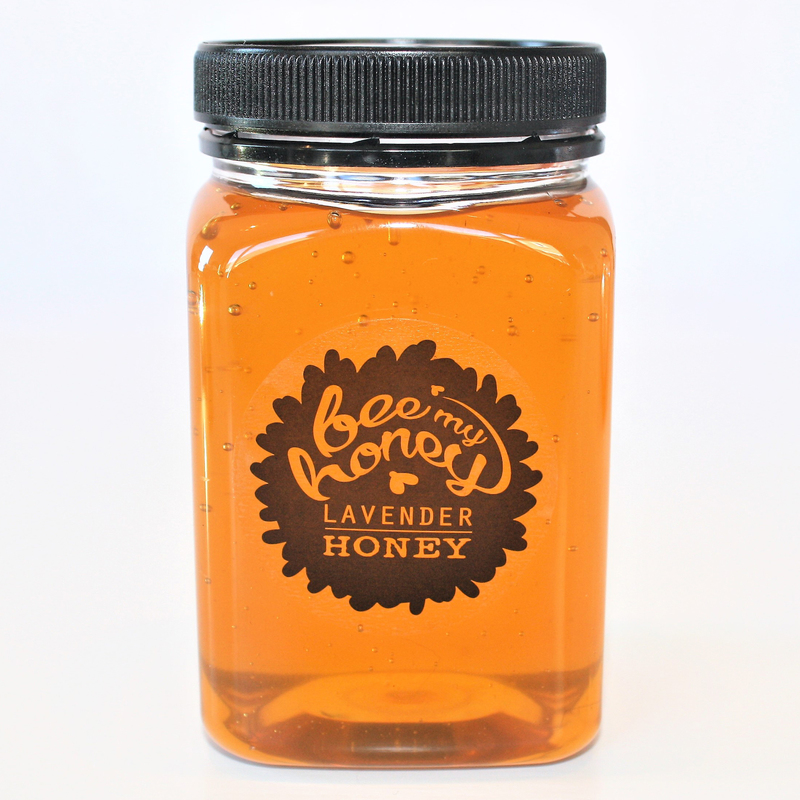 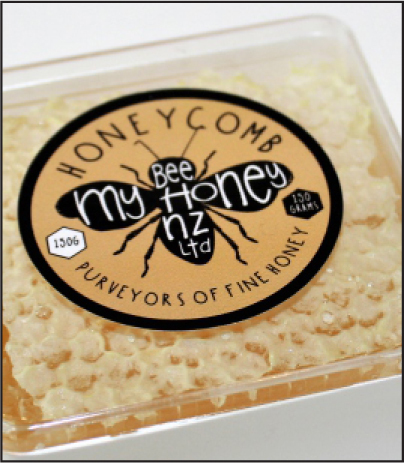 Honeycomb is cut directly from the bee frame and packaged, with no processing. 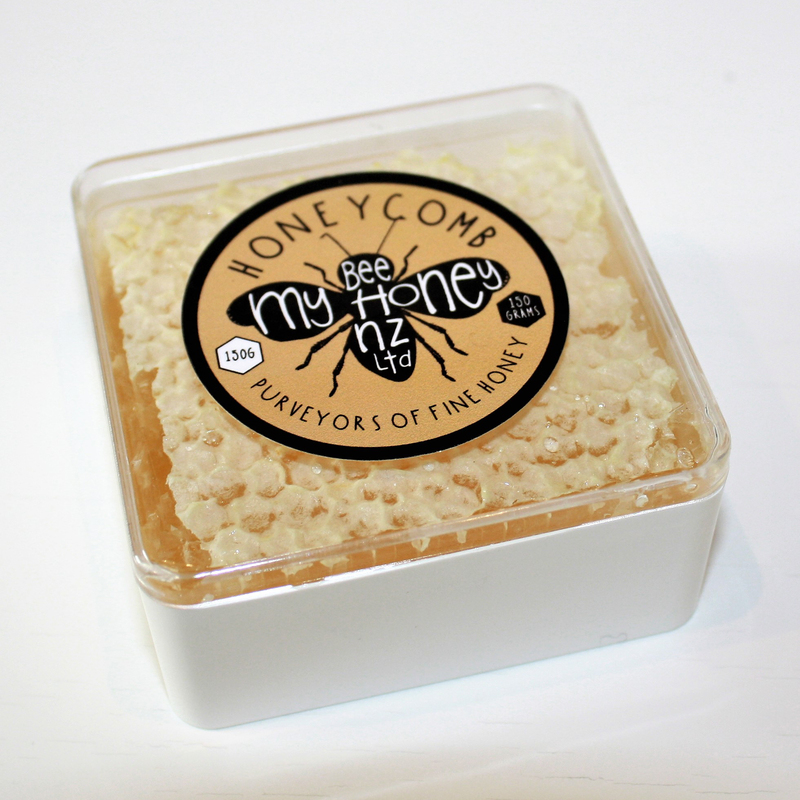 Each cell in this honeycomb is bursting with raw honey, encased in natural beeswax. 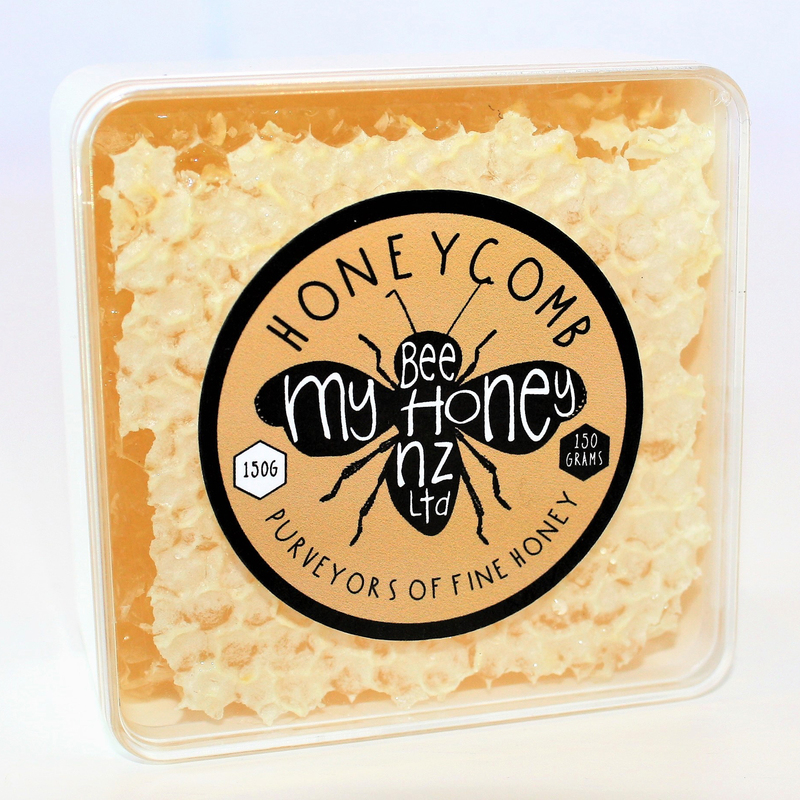 Honey comb is sure to make an amazing statement on a cheeseboard, its perfect to pair with a variety of cheeses, Its great to fancy up a desert, or add a chunk on top of greek yoghurt for breakfast, or just chew and enjoy.